Sony RX10: Best Entry Level Camera For Video Hybrid Storytelling? But hold on, there are advantages to having multiple cameras of different sensor size for different purposes. What is important is the overall quality of the recording, the ease of setup and use, and the cost. Uwe Steinmueller is a big fan of his RX10. Both the stills and excellent video Uwe has posted from his RX10 are impressive indeed. 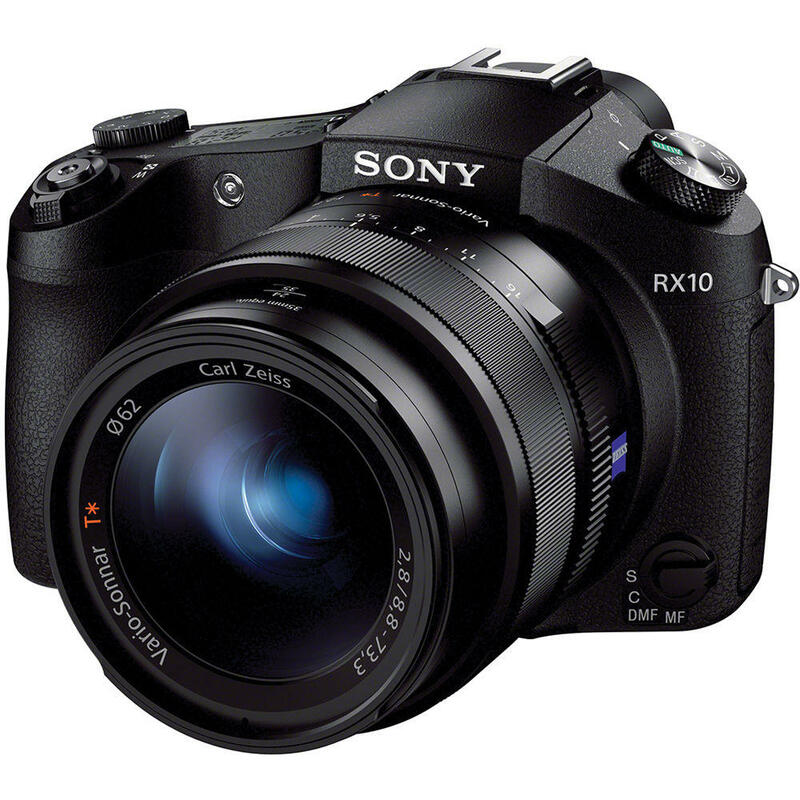 At $1,298.00 the Sony RX10 is a clear multi-cam contender, and about as good as I have seen for a single camera beginning filmmaker solution. Previous Post Sony A7S Price: The Cat Or The Bag?